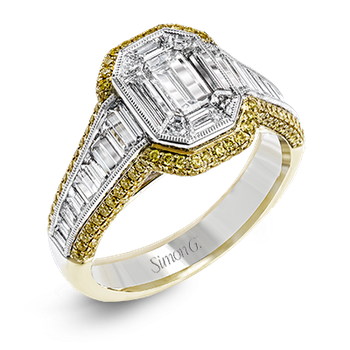 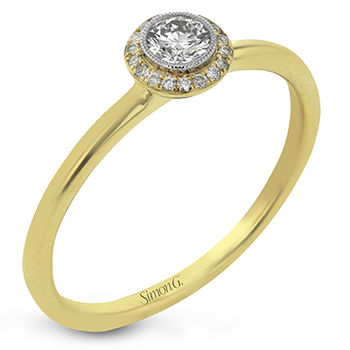 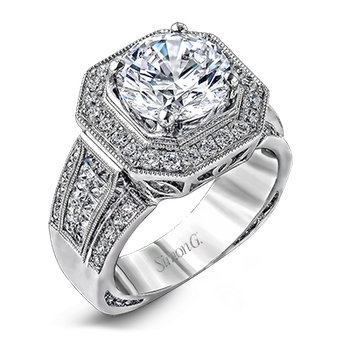 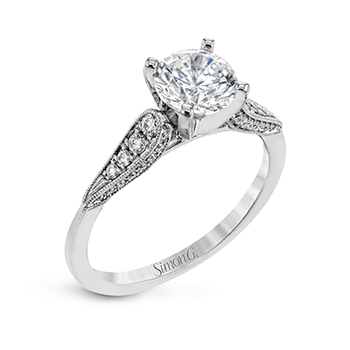 From the Wind's Embrace collction a Pure White 18 karat Canadian certified gold engagement ring set with one round brilliant cut Canadian diamond in a contemporary diamond set split band, highlighted by an additional 0.30 carats of diamond. 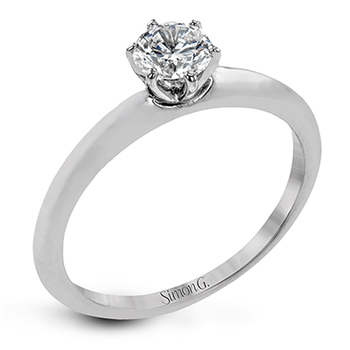 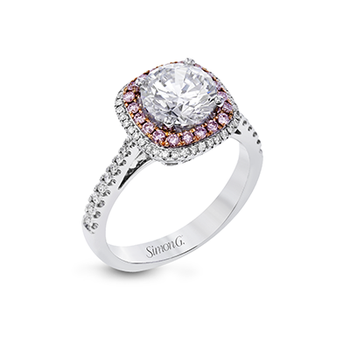 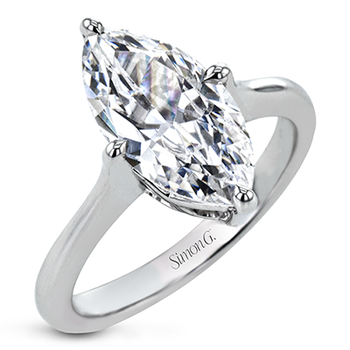 Available with a total diamond weight of 1.00 and 0.78 carats. 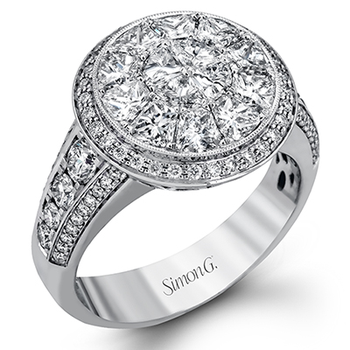 The Wind's Embrace collection captures that whirlwind of emotions you feel when you have found your true love. 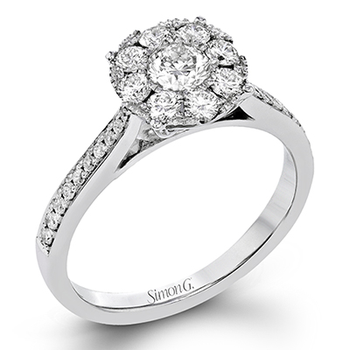 Featuring an incredible swirling diamond setting, Wind’s Embrace™ represents air in our Elements of Love series.